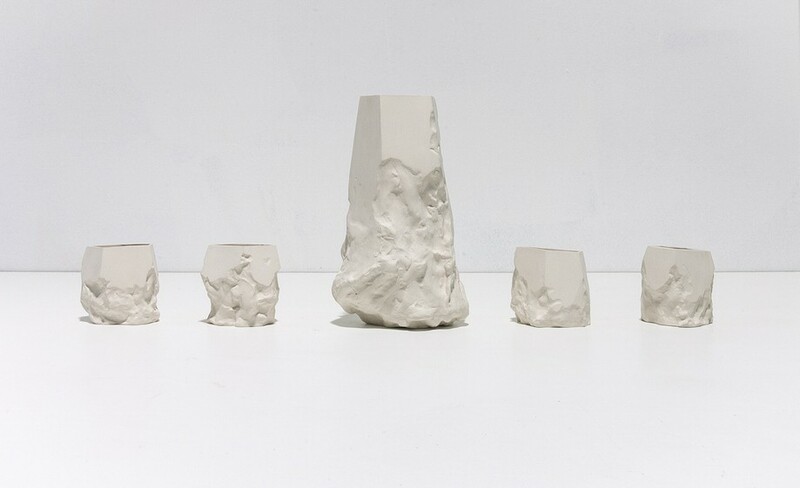 In 2016 the Toronto Design Offsite Festival presents its second Festival Exhibition: ‘In Series.’ This exhibition features selected works of artists and designers from across North America, in an exploration of the material consequences of repetition. The exhibition focuses on repetition in all its forms, looking beyond what is mass-produced and at the differences that each work contains, because regardless of production, nothing is ever the same. ‘In Series’ is open to all forms of design, from conceptual work, to contemporary art, and showcases a range of scales, sizes, mediums, and techniques. This exhibition will also explore repetition as a vehicle for change and transformation, and asks what can result from a repeated action, pattern, or process. After an open call for submissions earlier this year that received over 50 entries, a jury selected a dozen works for display by Victoria Chin, Nina Cho, Dear Human, Zero-Craft Corp. (Mark Dineen and Michael Neville) and Ebitenyefa Baralaye, Diane Parenteau (Couple d’idées), Meghan Price, Watson Soule, Martha Sparrow, James Swain, Cathy Terpocki, Tara Lee Towers, and Jill Usher.